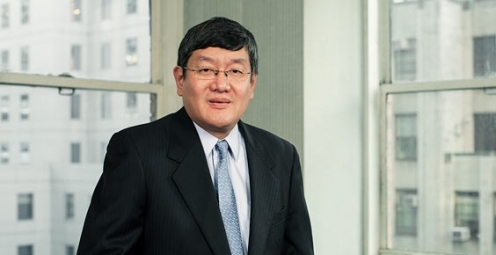 Larry Hui advises clients on a variety of general corporate and securities matters. Over the past 15 years, Larry has represented investors in numerous PIPE transactions, as well as in other private placements. In recent years, Larry has devoted a large portion of his practice negotiating and structuring derivative agreements, and advising clients on derivative matters, such as credit default swaps. Larry also advises clients in the structured finance area.